3. 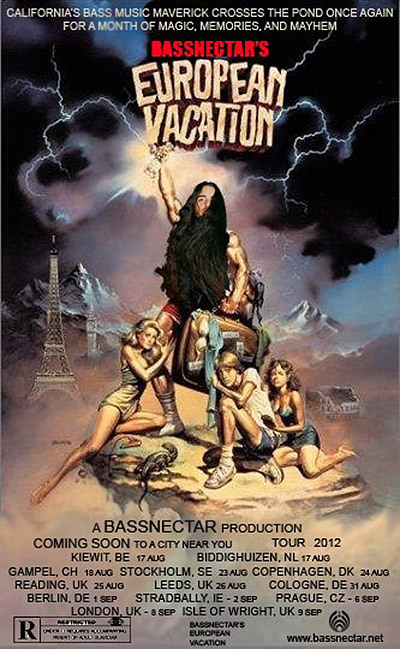 Bassnectar – The Matrix ft D.U.S.T. I’m using hostgator hosting ffor five years. I like their prompt online 24/common year online support. They will solve my problems immediately without delay.